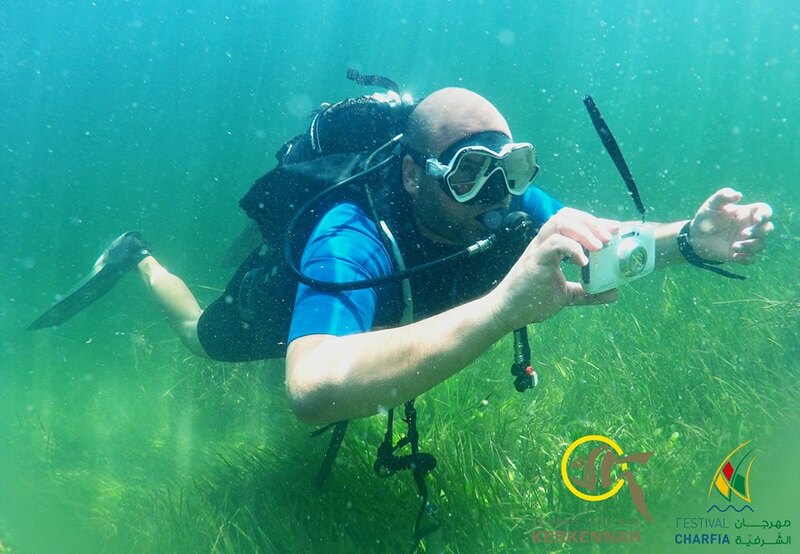 Tnagem, which means “you can !” in the Tunisian dialect, is the stimulating title the Youth science Association kerkennah chose for their new project dedicated to ecotourism and sustainable artisanal fishing in the archipelago of Kerkennah. 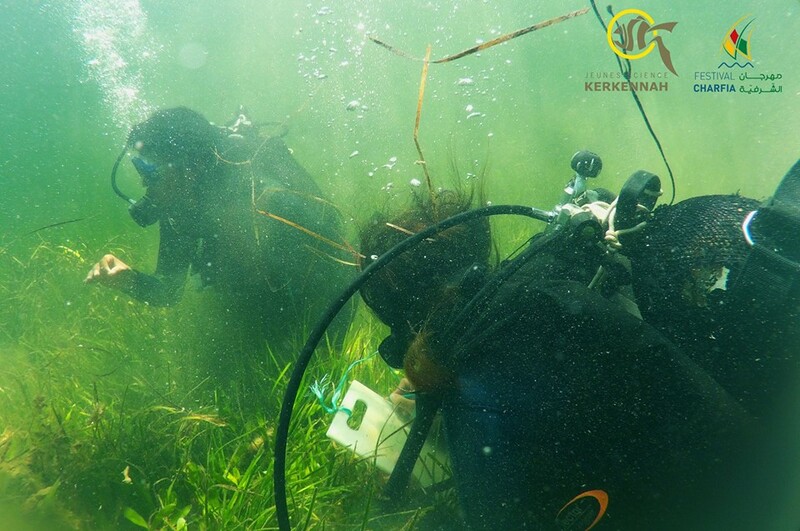 This initiative was founded out of the belief that Kerkennah, too, can be a destination of interest for visitors. 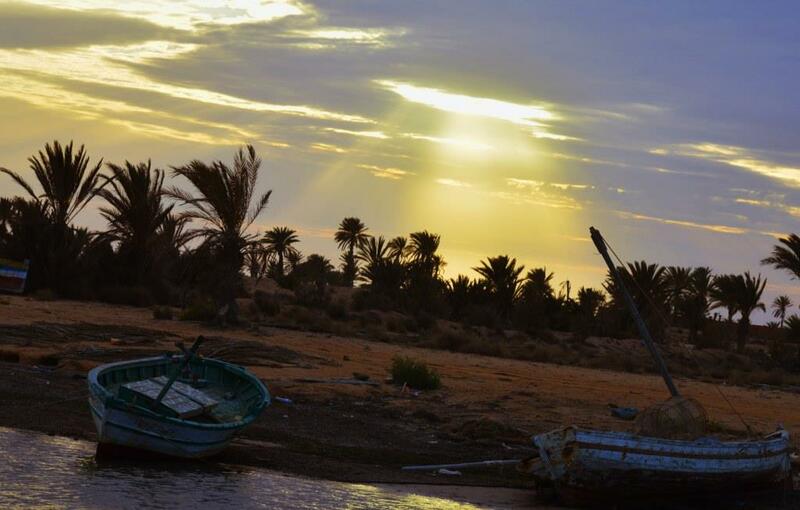 Kerkennah is located in the south-eastern coast of Tunisia, along with its picturesque natural sights, the island is endowed with a mild climate and a remarkable hospitality of its inhabitants whose main activity is fishing. 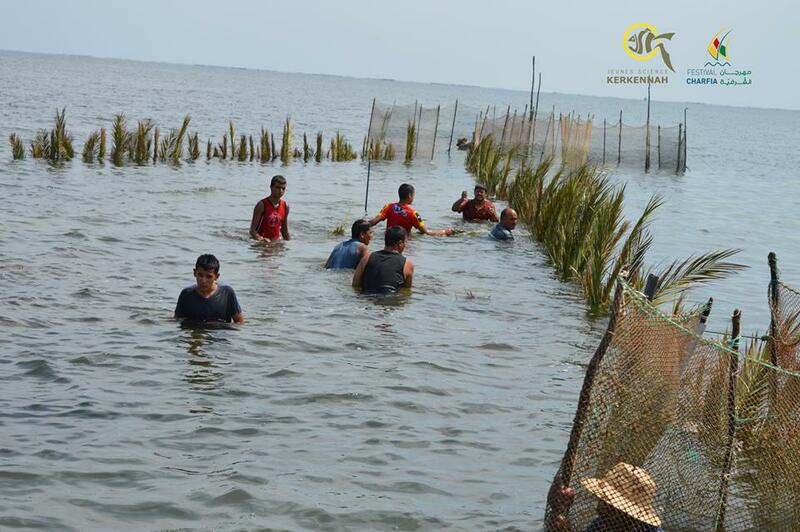 Indeed, ecotourism is a reliable alternative to the current seaside tourism. 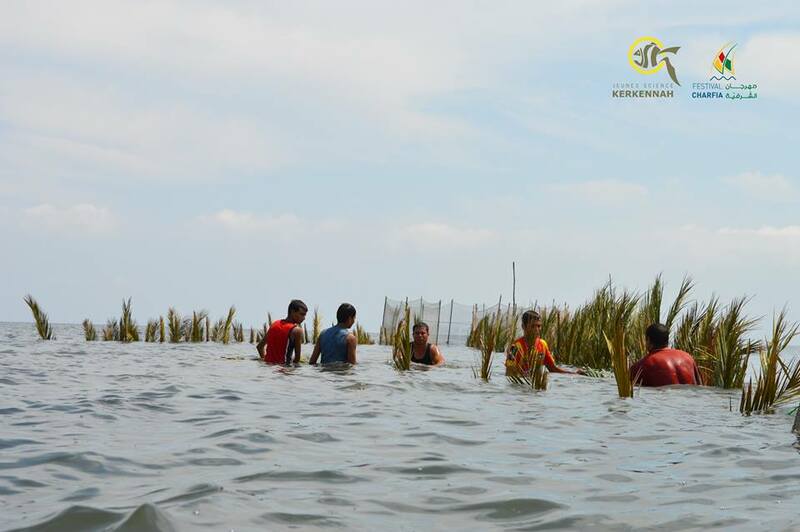 It offers a new source of income, which can ensure complementary revenues to the islanders and to the traditional fishing practices. 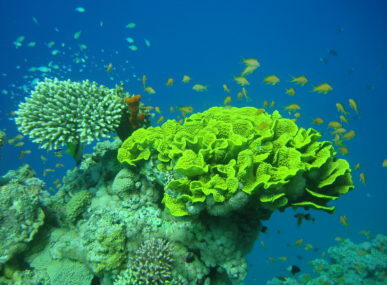 It is almost the only way towards the conservation of marine biodiversity. 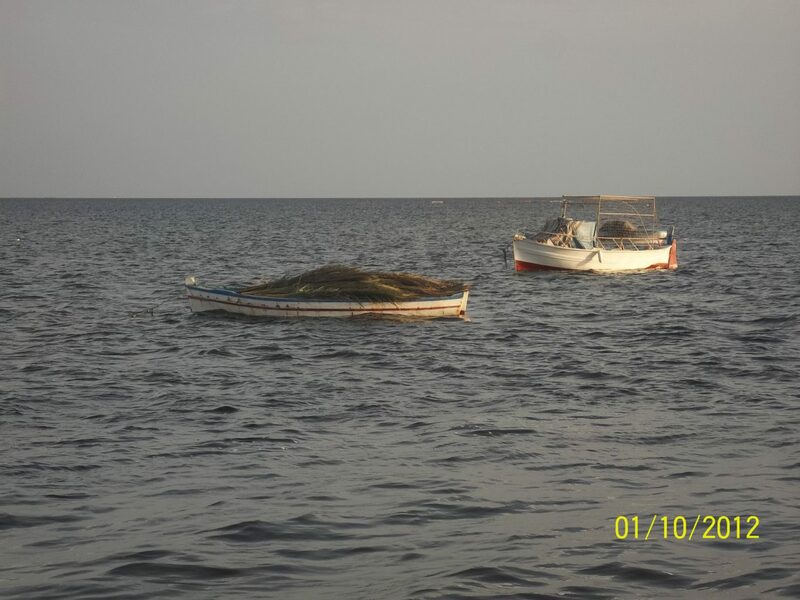 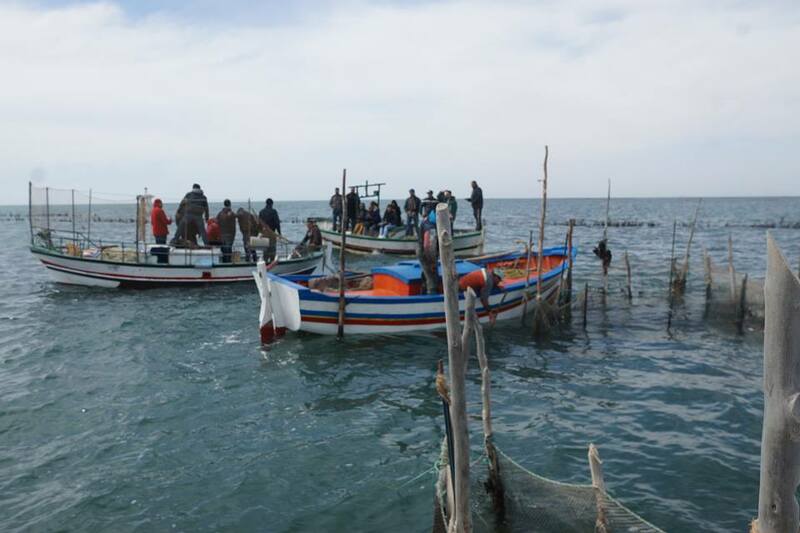 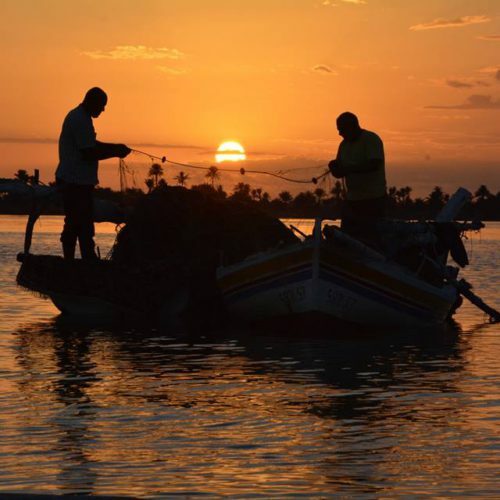 TNAGEM represents a contribution to the sustainable management of resources and allows a group of artisanal fishermen of Ouled Ezzedine in the Kerkennah islands a better quality of life by means of Ecotourism and responsible management of fishing and the valorization of the soil’s products. 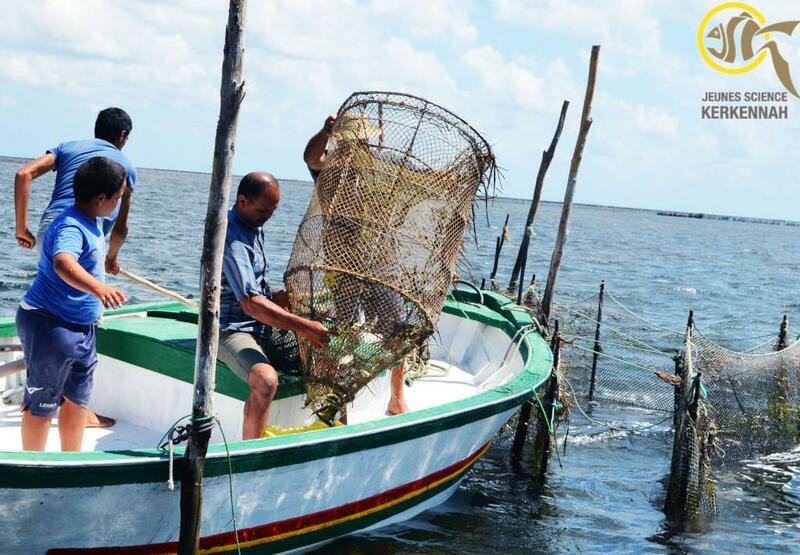 This initiative has participatory approach with artisanal fishermen, as well as various stakeholders, and is an example of integrated coastal zone management. 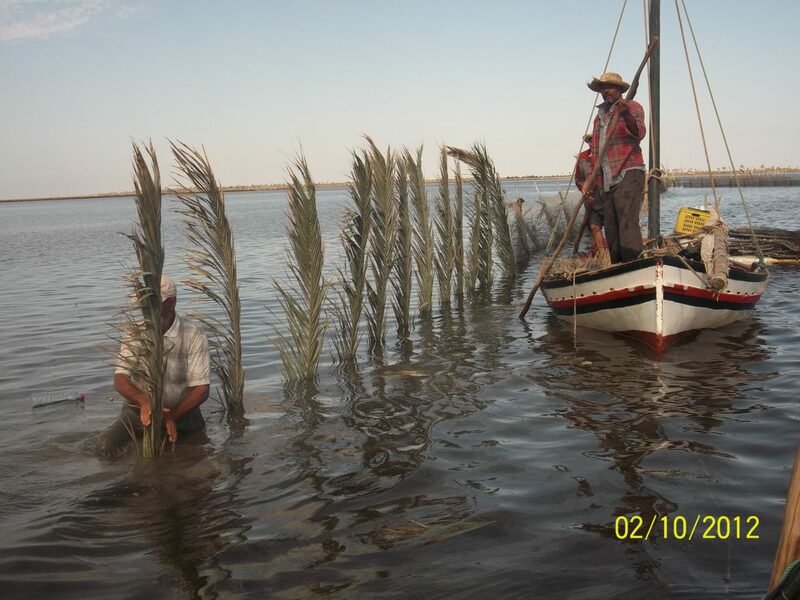 TNAGEM contributes in the economic development and in the efficient management of the natural resources of the Kerkennah Islands. 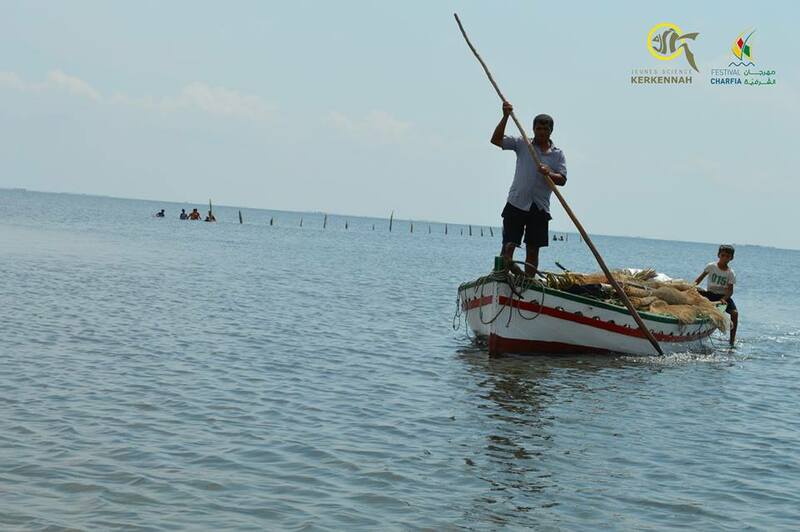 Fishing is one of the most important natural and cultural heritages of the Kerkennah archipelago, however it is increasingly threatened. 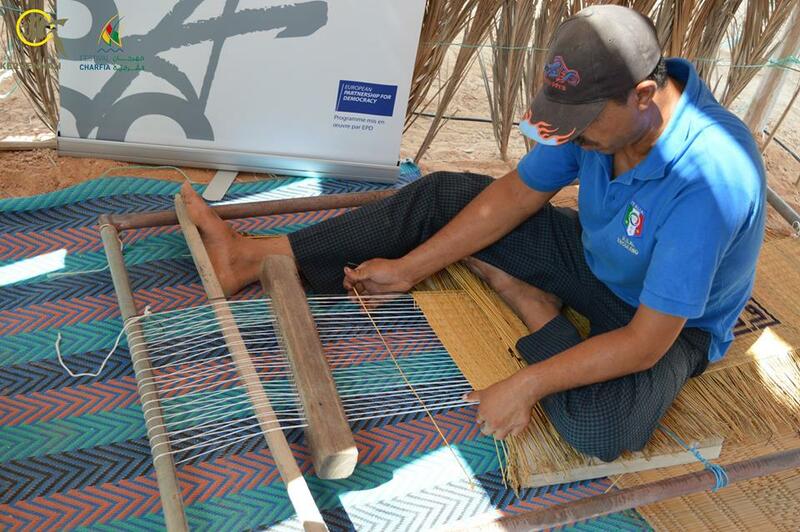 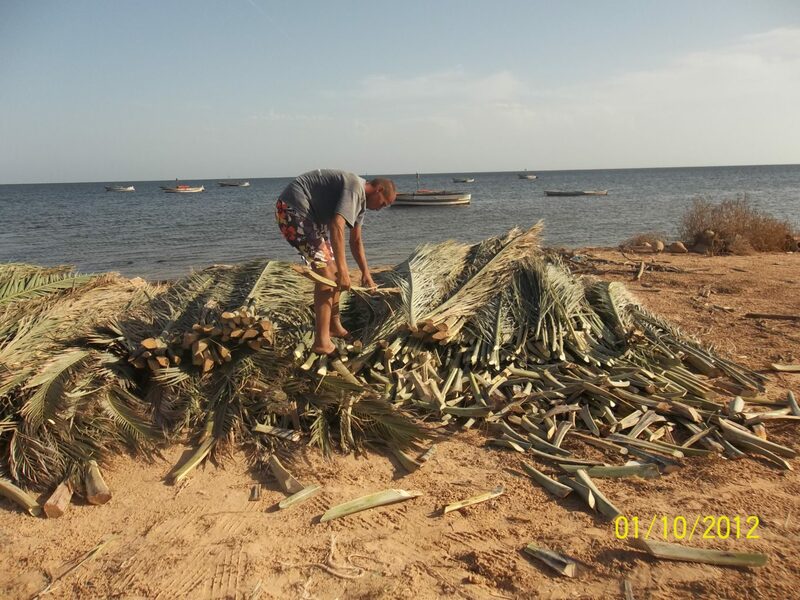 Tnagem, which was initiated in 2015, aimed to safeguard an artisanal fishing technique called Charfiya or Charfia. 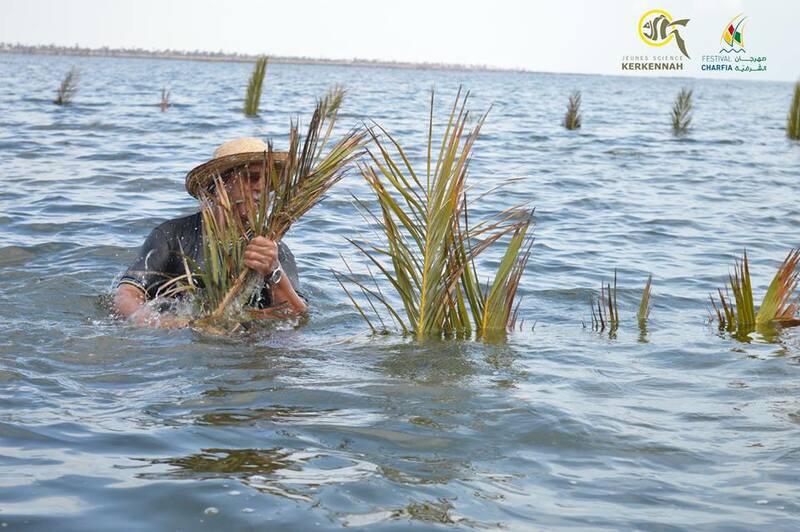 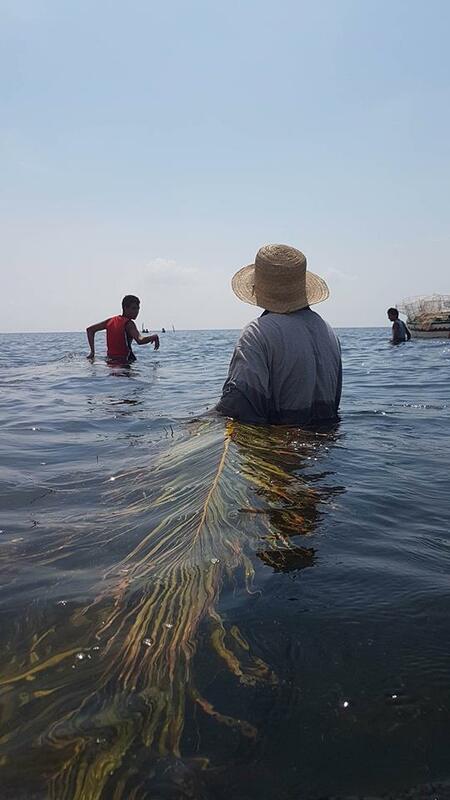 This ancestral fishing technique involves fishing with the palm leaves that are cut and arranged in water in V-shapes forms a path. 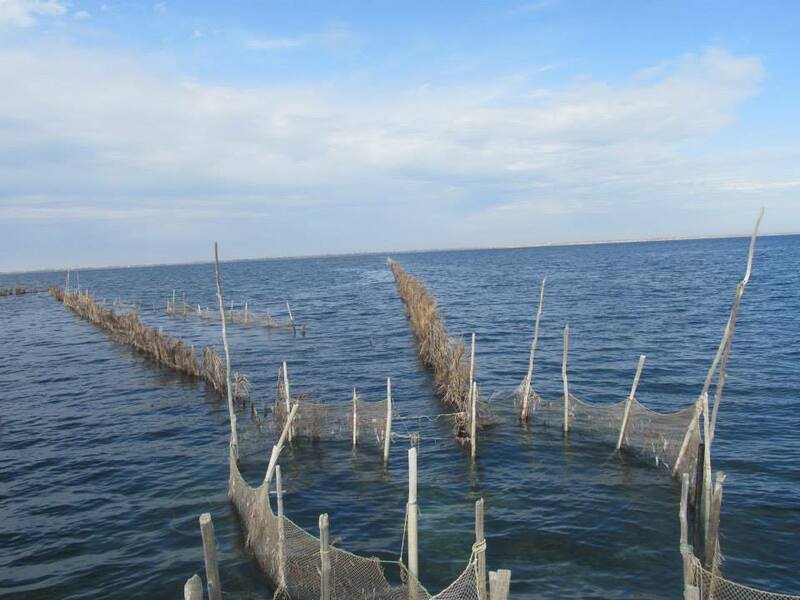 These paths lead the fish to the capture chamber, the traps (named drina in Arabic), are where the fishermen collect the different types of trapped fish. 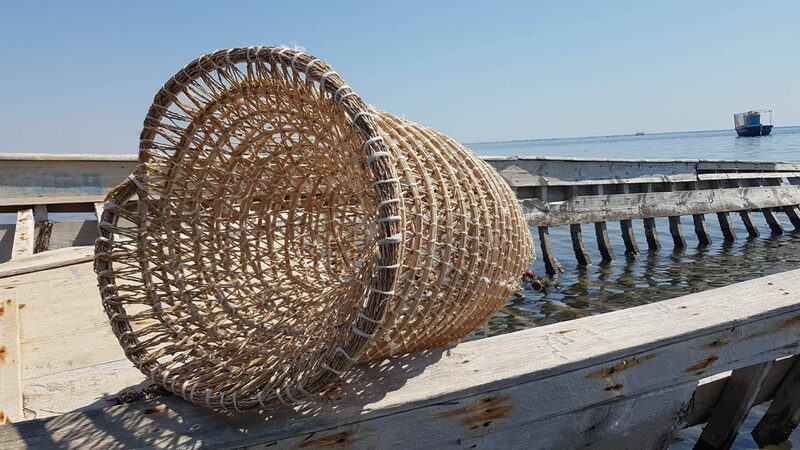 “It is by revitalizing and upgrading this fishing technique, as well as other artisanal fishing techniques which are respectful to the environment, that the know-how of the fishermen and the culture of the archipelago can be maintained in time ". 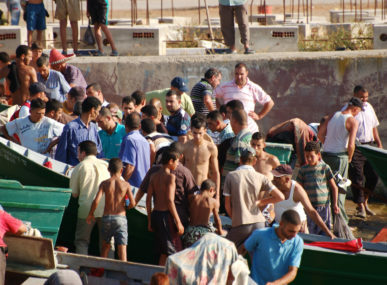 Thanks to Tnagem, the small artisanal fishing village was able to offer patrimonial potential and undeniable eco touristic opportunities that allowed the inhabitants of the archipelago to develop a complementary economic activity while preserving the identity and the fragile ecosystem of the islands. 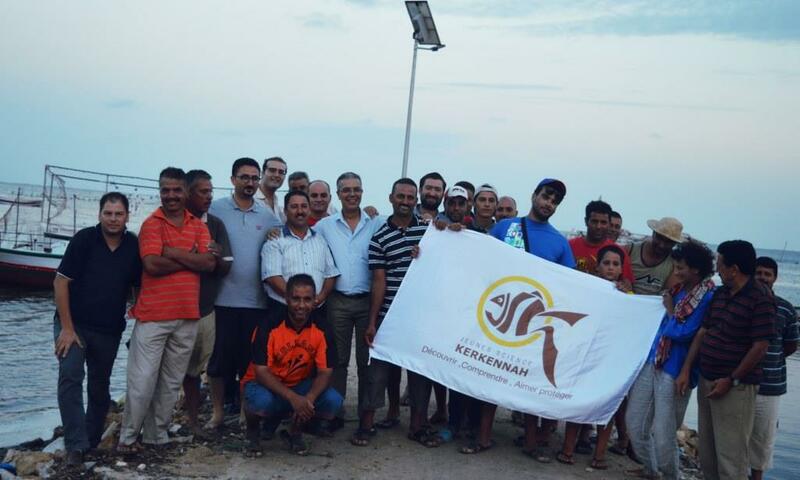 Thus, the project serves as a platform for raising environmental awareness for the public and also for fishermen, as it aims to improve their profitability and ensure the sustainable management of the fisheries in Kerkennah islands.